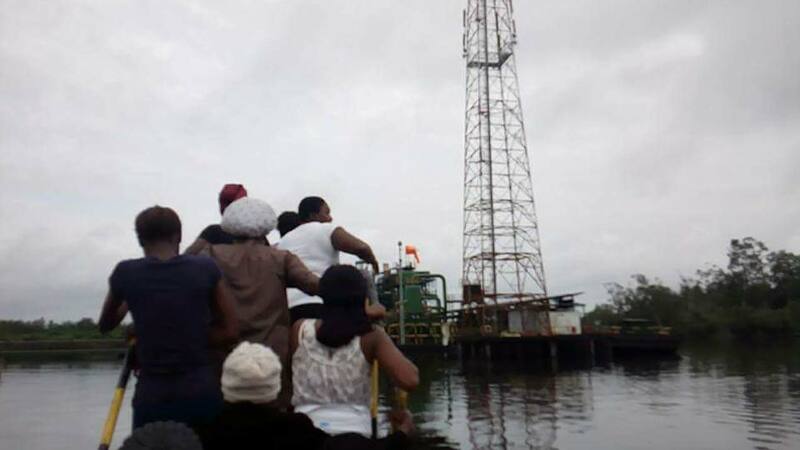 The Pan Niger Delta Forum (PANDEF) has cautioned Shell Petroleum Development Company (SPDC) against playing politics with the Belema oilfield in Kula, Rivers State shut 13 months ago. It held that the oil major never learnt anything from the Ogoni crisis. The group regretted that instead of resolving the issues that compelled the host communities to shutdown the facility, Shell was allegedly busy engaging in divisive tendencies. “PANDEF’s findings confirmed that Shell has not learnt anything from the Ogoni crisis and has no regard for Niger Delta communities and their lands,” the spokesman added. Stating that Kula communities were desirous of peace all times having experienced the killing of over 2000 indigenes, including chiefs, elders, men, women, boys and girls in 2006 largely due to the ‘making’ of the oil firm, the elders’ group bemoaned the alleged walk out by Shell officials without a ‘cogent reason’ during a recent stalemated peace meeting reportedly convened by the Nigerian National Petroleum Corporation (NNPC) and security agencies in Abuja.